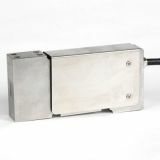 Description: Stainless steel single point load cell. Available capacities 7.5kg-100kg. 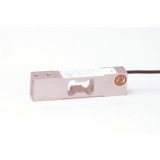 Description: Aluminum single point load cell. 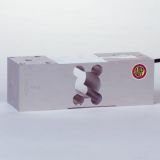 Available capacities 3kg-100kg. NTEP Approved capacities 10kg-100kg. 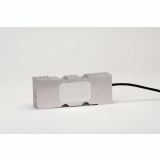 Description: Aluminum single point load cell. Available capacities 5kg-100kg. NTEP Approved capacities 10kg-100kg. 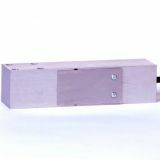 Description: Stainless steel single point load cell. Available capacities 10kg-150kg. 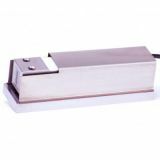 Description: Aluminum single point load cell. Available capacities 50kg-1000kg. NTEP Approved capacities excluding 635kg and 1000kg. 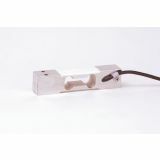 Description: Aluminum single point load cell. Available capacities 50kg-635kg. NTEP Approved capacities 50kg-500kg. 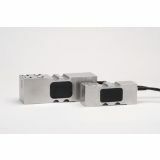 Description: Stainless steel single point load cell. Available capacities 10lb-200lb. 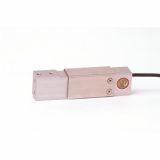 Description: Stainless steel single point load cell. Available capacities 25lb-1K. 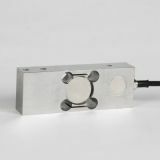 Description: Aluminum single point load cell. 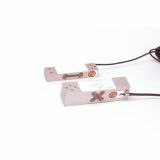 Available capacities 125lb-250lb. 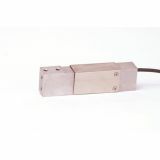 Description: Stainless steel single point load cell. 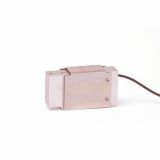 Available capacities 50lb-625lb. 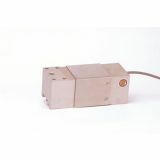 NTEP Approved capacities 50lb-250lb. 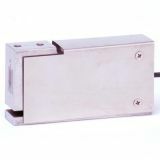 Description: Stainless steel single point load cell. Available capacities 6kg-100lb. 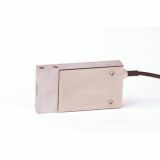 Description: Stainless steel single point load cell. Available capacities 4.5kg-50kg. 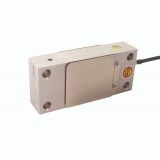 Description: Stainless steel single point load cell. Available capacities 10lb-100lb. 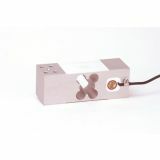 Description: Stainless steel single point load cell. Available capacities 7kg-150kg. 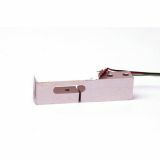 Description: Stainless steel single point load cell. 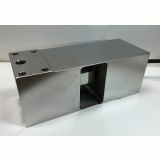 Available capacities 50kg-1000kg. 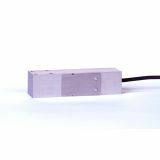 Commonly referred to as a brick load cell. 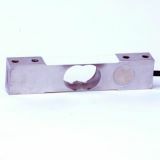 Description: Aluminum single point load cell. Available capacities 6lb-100lb. 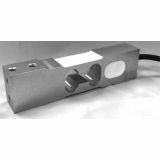 CG-42-SS Stainless Steel Single Point Load Cell available in 10kg to 150kg capacities.